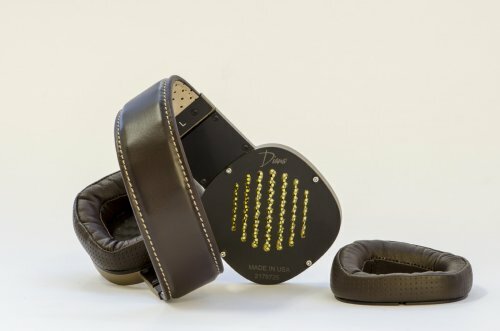 Abyss Headphone Diana Phi-The Best of Both Worlds? PeteSTRADAMUS, Grimbles, doyouknowSBmean and 5 others like this. I'm really interested to see how these compare to the Empyrean. Over the past couple of years, I’ve had the chance to hear various iterations of the Abyss Diana through their development, and was really excited to finally hear the production version earlier this year at CanJam NYC 2018. Although my audition at the time was a relatively short one, it was enough to pique my interest in spending some time with this headphone and I’ve now had the chance to spend time with a production review sample for the past few months. 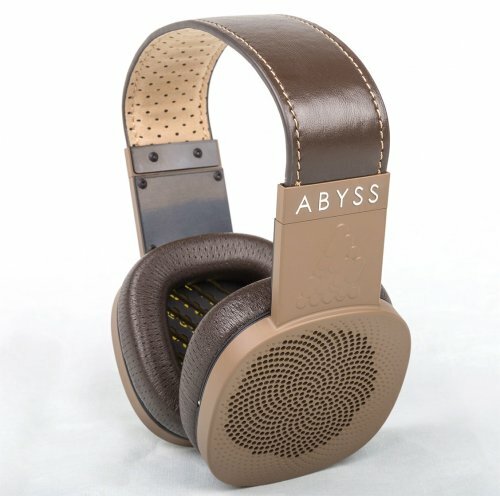 First a little background on Abyss Headphones and the Diana project. 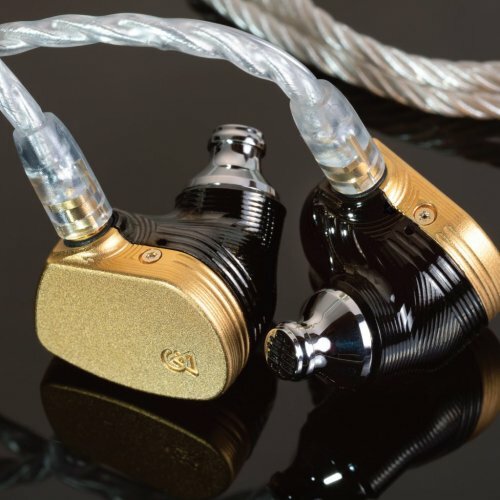 High end cable manufacturer, JPS Labs, formed Abyss Headphones, and their first product, the Abyss AB-1266 took the headphone world by storm back in 2013. 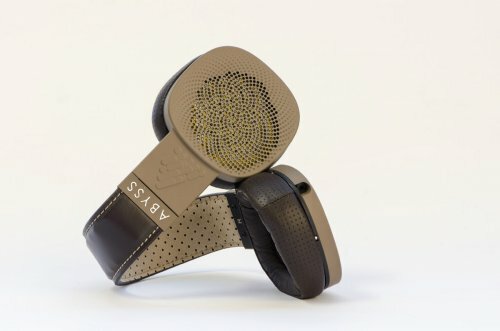 The headphone was a serious attempt at creating the best sounding headphone in the world and developed a strong fan following for its unique ability to create a strong sense of realism, and perhaps, the most “speaker-like” sound of any headphone. While the AB-1266 has seen further refinements over the years with the AB-1266 Phi (and the most recent AB-1288 Phi CC), one of the common points of discussion among Abyss fans, has been the ergonomics of the AB-1266. 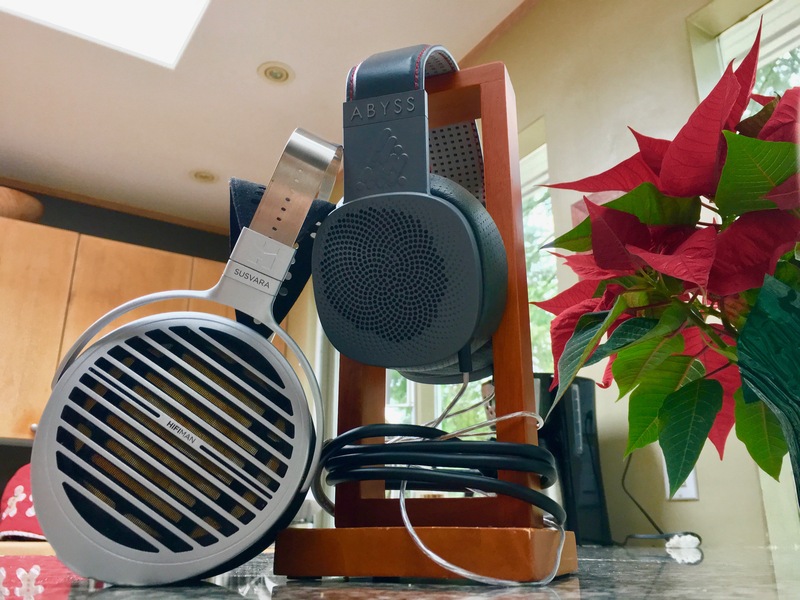 It’s an extremely large headphone, a headphone that requires a proper fit (and the requisite patience) needed to achieve this, as well as a headphone that requires a significant level of upstream gear in order to maximize its enormous potential. 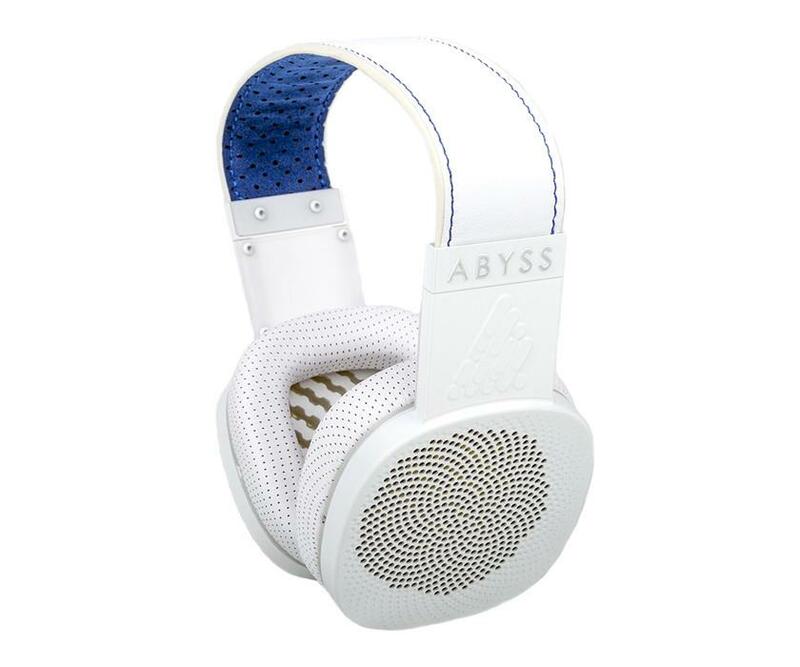 It seems that with this in mind, Abyss Headphones set out to develop a headphone that would preserve much of the sound signature of the larger AB-1266, while addressing some of its ergonomic points of contention, while enabling an overall lower point of entry in terms of its price. Enter the Abyss Diana. 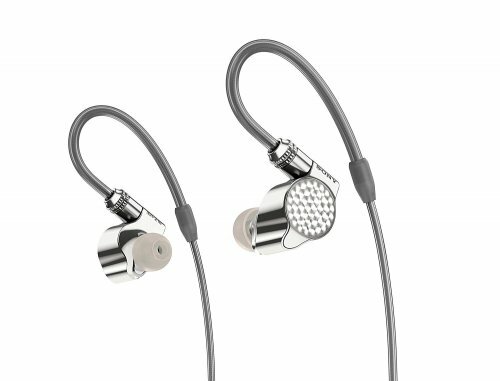 The Diana is a semi-open back design, features large 63 millimeter planar magnetic drivers, and has an impedance rating of 40 ohms. 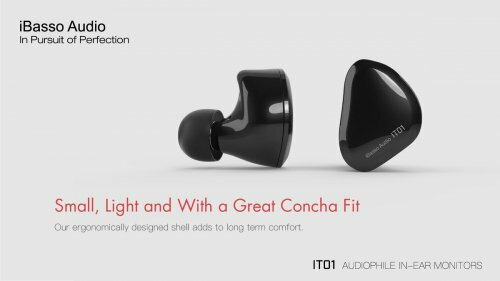 The build quality is second to none, with beautifully machined aluminum ear cups that are finished in ceramic and come in a choice of 3 colors: black, coffee, and white. The headphone is surprisingly light and compact with square shaped leather ear pads that magnetically click into place. And although the Diana is not a true circumaural fit for me, the Diana is light and I found the overall comfort level to be high. The leather and alcantara headband along with a very satisfyingly smooth adjustment mechanism completes a very refined package. 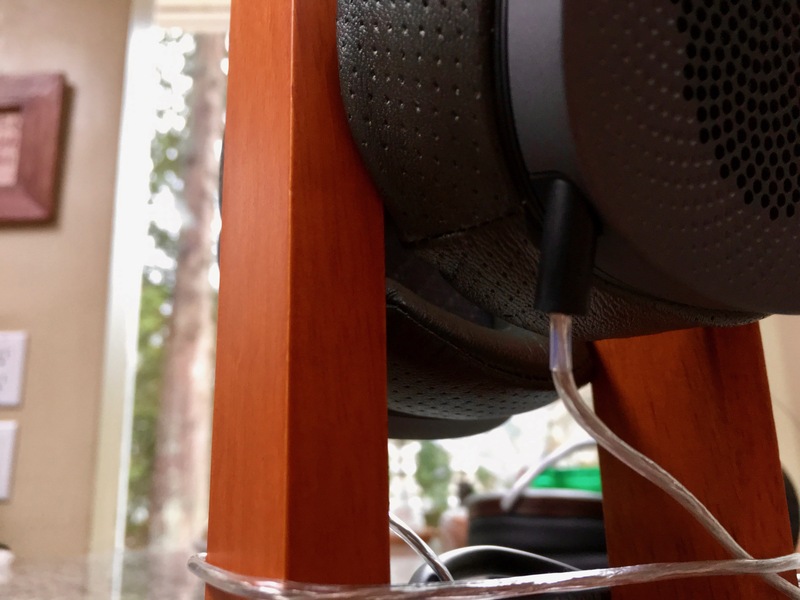 One thing to note, the Diana ships with a 5’ cable (with the termination of your choosing) which while great for portable use, might be a tad short for home/desktop users. 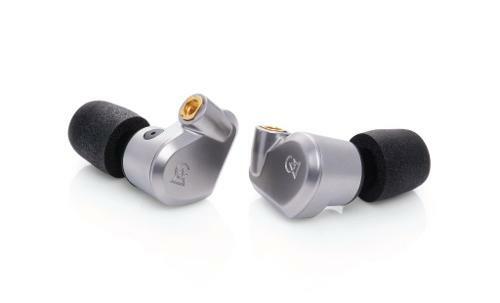 Despite the 40 ohm impedance rating, the Abyss Diana will happily take as much juice as you can give it and its sound quality belies its more common “portable” descriptive tag. This is very much a “full” size flagship headphone in a “portable” package. With that said, in order to achieve this full size sound, I would at the minimum recommend using a portable amplifier such as the Hugo 2. A further and distinct improvement was heard when adding the beefier 2A3 tube amp into the chain. 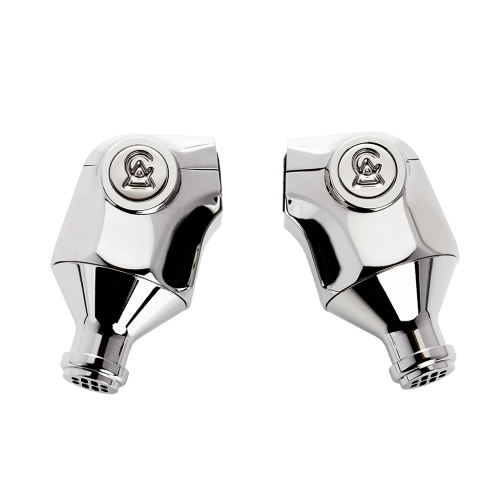 The sound quality of the Diana can be described as open, transparent, punchy, and with fantastic tonality. 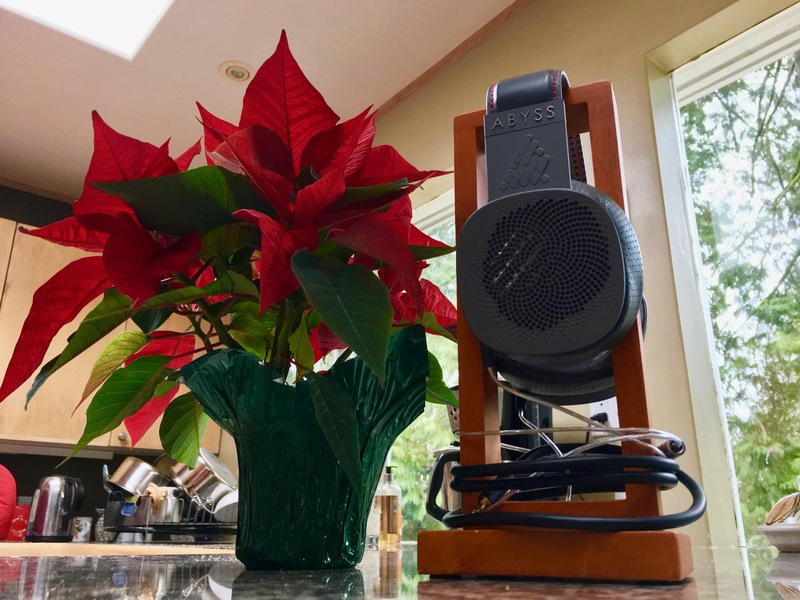 These headphones will immediately grab your attention with a “speaker-like” and three dimensional presentation that is overall similar, albeit “smaller”, to its bigger brother, the Abyss Phi. The Diana has a more intimate soundstage than the massive soundstage of the Abyss Phi and one that is closer to the Focal Utopia. And while the aforementioned Utopia can, at times, have a “too much of a good thing” type of tonality, the Diana remains remarkably balanced. 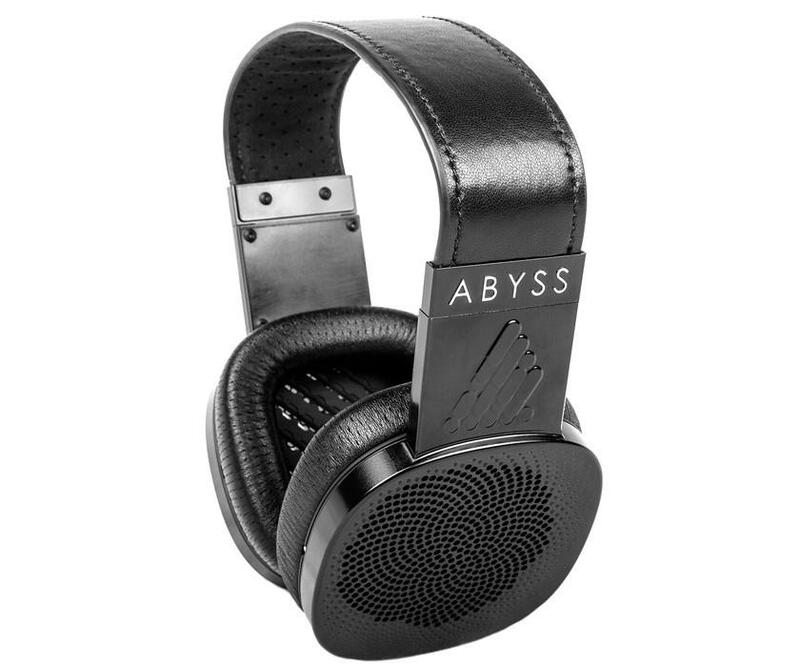 Overall, the $2995 Abyss Diana is a flagship headphone that should a must audition for those looking for this level of performance and in this price category. The fact that the Diana is also portable, is icing on a very sweet cake. RMA192AK, Takeanidea, HiFiGuy528 and 4 others like this.